Internationally known for her unique skills and expertise in active birth preparation, infant feeding, baby behaviour and “Confident Parenting” consultancy, Rachel has always been much in demand from parents wanting clear guidance and practical solutions to their pregnancy and parenting problems. 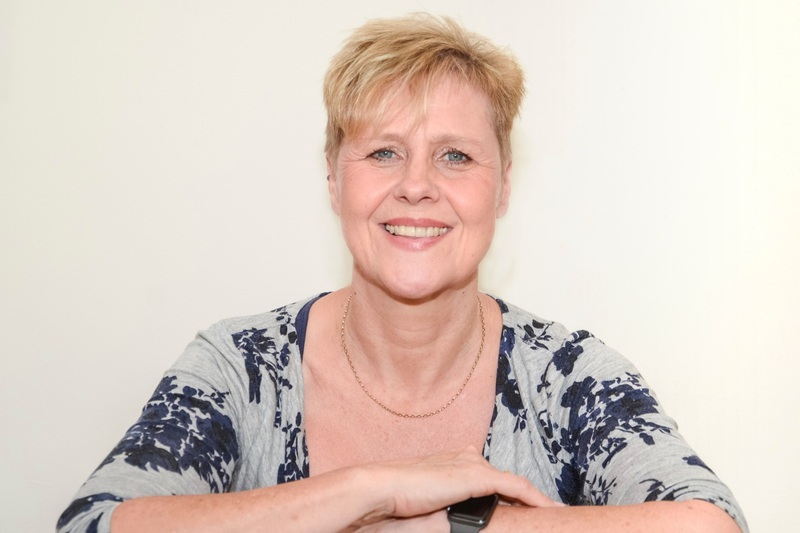 Rachel’s particular skills and expertise in infant feeding have led to her being frequently asked to lecture and teach other health care professionals including midwives, health visitors, GPs and hospital consultants. Since the publication of her first book, Your Baby Skin To Skin, Rachel has been much in demand from journalists and magazines to write for them. As the Agony Aunt for Mother & Baby, Rachel writes a regular column and hosts a monthly Facebook Live, attracting audiences of thousands. She has also worked with them to produce a number of information videos for parents. Rachel brings a warm yet professional manner and a breadth of knowledge that inspires trust and confidence. Trained as a midwife in 1983 at the John Radcliffe Hospital in Oxford and has worked as a community midwife throughout Berkshire, Oxfordshire and the South East. Trained “Hypno-Lamaze” active birth teacher. First Class diploma in Infant Feeding. A regular speaker and published author on the subject of tongue-tie and in 2008 set up the tongue-tie clinic at the Royal Berkshire Hospital. She has particular skill in assessing oral and tongue mechanics in the baby. Named midwife specialist for EDS UK – a national charity supporting those with Ehlers Danlos Syndrome. Since becoming freelance she has been hired by a number of internationally known celebrities for pre and postnatal care services.